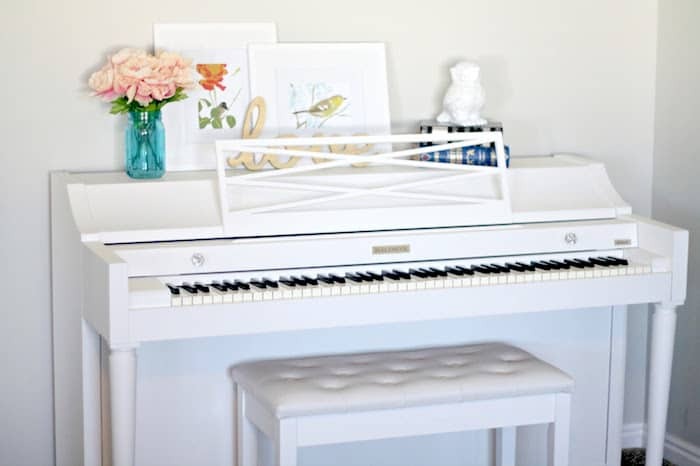 Learn how to paint a piano! 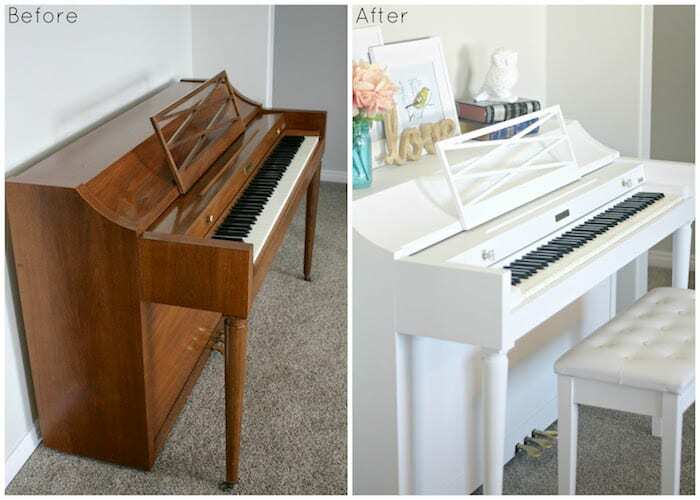 We got our piano from the classifieds and gave it a new life with paint and hardware. See how we did it here. 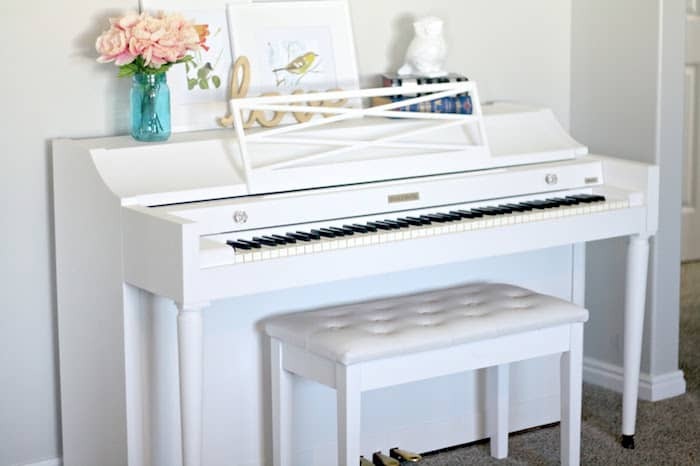 I have always dreamed of owning a piano, so when my husband offered to buy me one for Mother’s Day, I jumped at the opportunity! 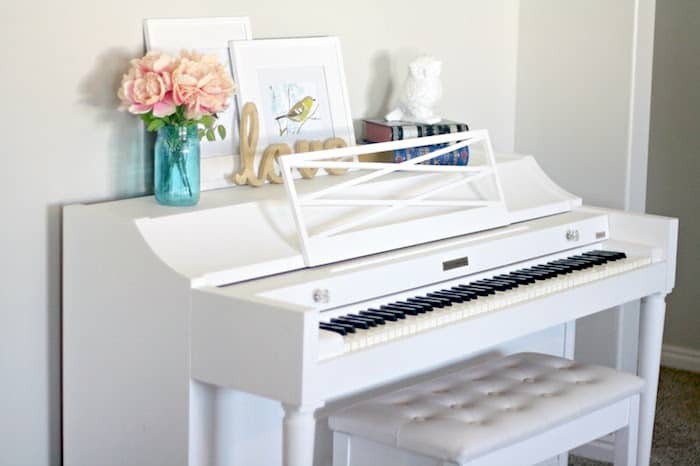 We found this perfect one in our local classifieds for a great deal, but I knew I wanted to brighten it up for our house, so I started researching the best ways to paint a piano. I learned so much and I LOVE how it turned out. We had some extra paint leftover from when our house was repainted, so we opted for the sand, prime/seal, paint option. 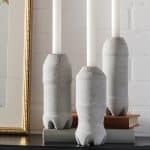 If I did it again, I would definitely use chalk paint because it cuts out the sand and prime steps, so HELLO, it would be way easier and faster. 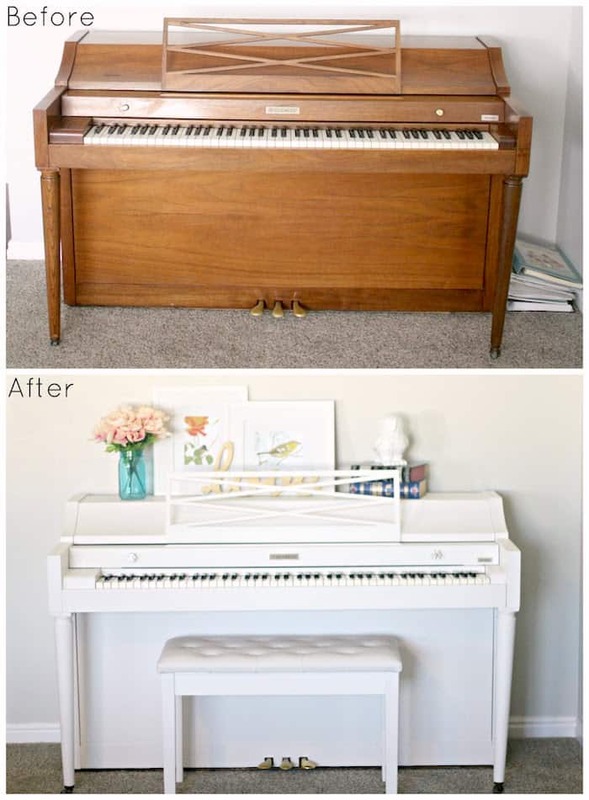 Anyway, here is what I used for our DIY piano makeover . . .
Lots of brushes – small, large, rollers, etc. 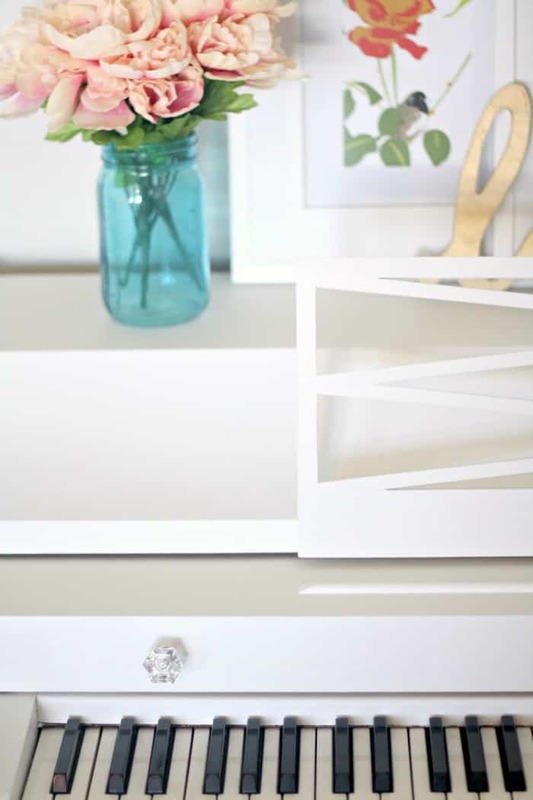 We also replaced the knobs with these pretty crystal ones to give it a little pizazz. 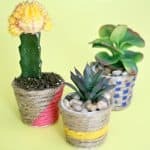 The whole project took about two weeks – painting between work, family time, etc. 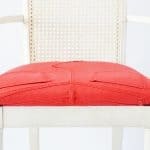 But look at this beauty! Now that you now how to paint a piano, would you try it? Happy painting! 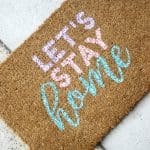 And be sure to come visit my sister and me as we blog about style, food, and the things we love over at The Pretty Life Girls. 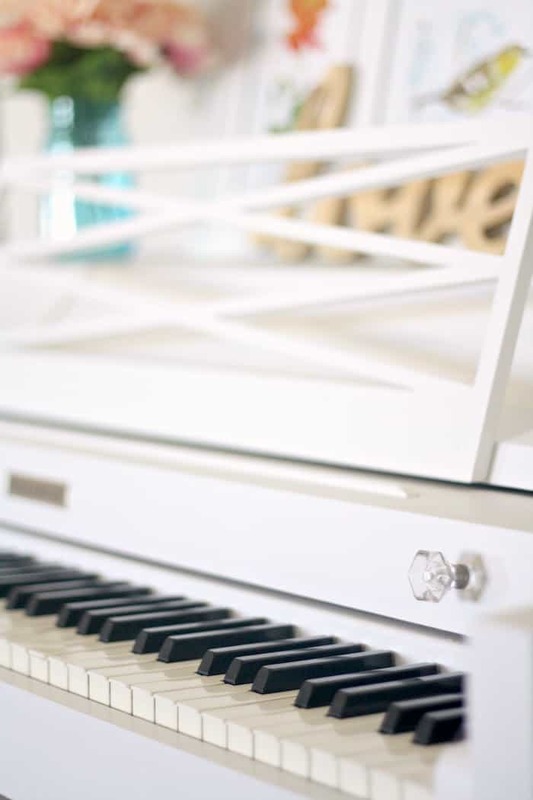 This is beautiful the white paint updates a classic, SO MANY pianos available for free, yes “free” pianos are hard to sell, costly to move, so they are given away for free.